Hey so remember this summer when we gave QuiBids a new look? Setting up product pages in addition to auction pages was a huge part of that redesign, partly because it enabled us to host more products for you, but also because it would lay the groundwork for our next big site feature, QuiBids Store. And we’re proud to announce that —starting now— Store is open for business! For those who love bidding, don’t worry. We don’t foresee the Store displacing auctions — rather, we’re setting the two up to be friendly roommates. The same number of auctions will be available on the site — now you just have the option to earn extra Voucher Bids by purchasing the product directly from us! Let’s have a look around at all the new features available to you as part of the QuiBids Store. So what’s new with QuiBids Store? A lot’s new! 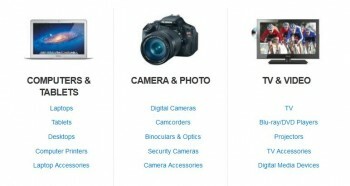 For starters, you’ll notice that it now says “Browse” instead of “Auctions” on the top-left corner of the main toolbar. Hovering over that will bring out our brand-new and totally awesome mega-menu, which conveniently displays all your options in one easy-to-reach spot. Have a look-see. From the mega-menu you can elect to go hunting for live auctions or head straight to the QuiBids Store. 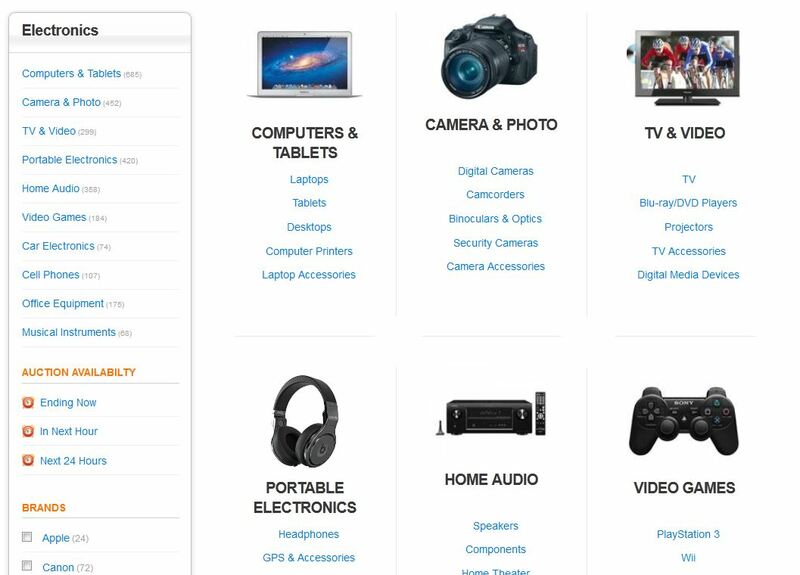 Pick a specific product category and all of a sudden you find yourself on a page with a big ol’ menu on the left side and product sub-categories on the right. Play with these a bit until you come up with a search method you like. Maybe you’re only into products that receive sterling customer reviews. Or you dig a specific brand. Or you have to stay within a certain price range. You’ve got all of these options and many more with the new menu available at the QuiBids Store! Every product purchased from the Store comes with Voucher Bids, though some include more than others. The amount of Voucher Bids is clearly listed on the product page, but you can also see it on the browse page with all the product thumbnails and (as mentioned earlier) you can even search by the number of Voucher Bids you receive when making a purchase at the Store. It’s a pretty great incentive for customers who dig bidding, we think. If you’re apprehensive about making your first QuiBids Store purchase then maybe some free shipping will persuade you! From November 15-30, every Store purchase, auction win, and Buy Now will be delivered to you at no cost. More on that here! So what are you waiting for? Get to shopping the QuiBids Store! And as always, happy bidding!